The premiere date has finally been set for “Marvel’s Agents of S.H.I.E.L.D.” and it will hit the air on Tuesday, September 24 at 8 p.m. EST on ABC. 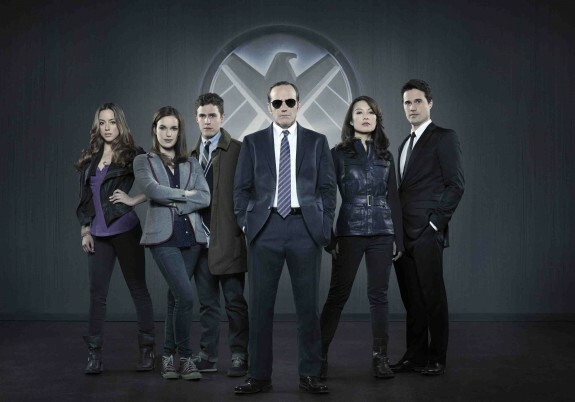 Clark Gregg reprises his role of Agent Phil Coulson from Marvel’s feature films as he assembles a small, highly select group of Agents including: Brett Dalton as Agent Grant Ward, Iain De Caestecker as Agent Leo Fitz, Elizabeth Henstridge as Agent Jemma Simmons, Ming-Na Wen as Agent Melinda May and Chloe Bennet as the mysterious computer hacker Skye. 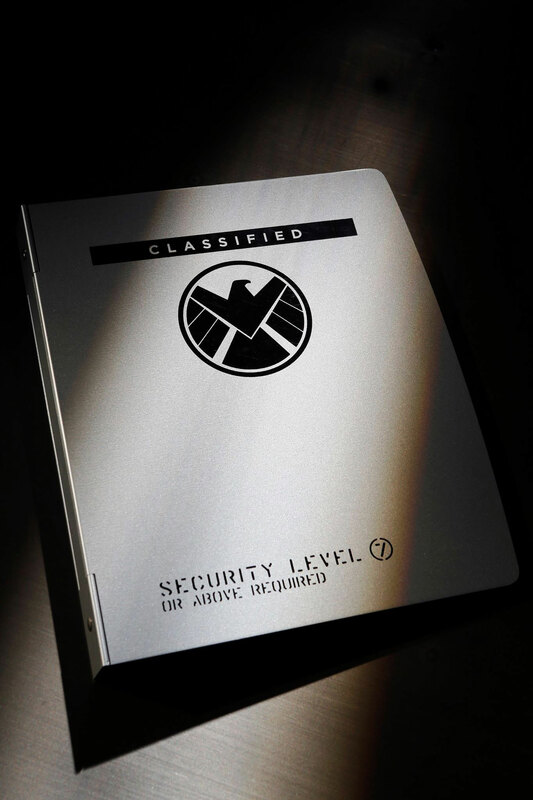 Marvel Studios’ first television tie-in to their ongoing cinematic universe is set to make a major appearance at this week’s Comic-Con International San Diego and, today, “Agents of S.H.I.E.L.D.” has debuted a teaser image that you can check out below. The upcoming series will have a panel at Comic-Con on Friday, July 19, that will feature executive producer Joss Whedon and Marvel’s Head of Television and series executive producer Jeph Loeb. The show will also be spotlighted at the Marvel Entertainment Booth on the Convention Center floor throughout the entire weekend, with special surprises to be announced! Clark Gregg reprises his role of Agent Phil Coulson from Marvel’s feature films as he assembles a small, highly select group of Agents including: Brett Dalton as Agent Grant Ward, Iain De Caestecker as Agent Leo Fitz, Elizabeth Henstridge as Agent Jemma Simmons, Ming-Na Wen as Agent Melinda May and Chloe Bennet as the mysterious computer hacker Skye. It will air on Tuesdays this fall on ABC.